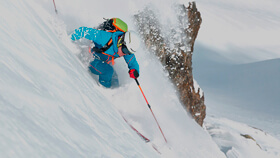 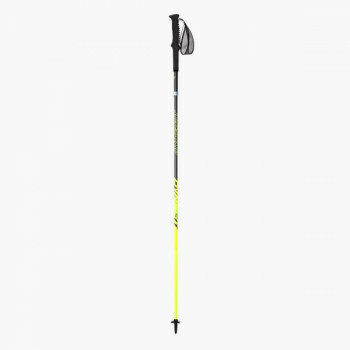 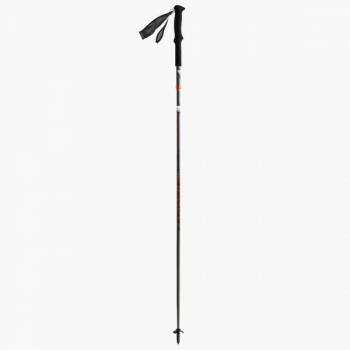 Whether touring ski poles made of carbon, adjustable telescoping poles, or trail running poles that fold up. 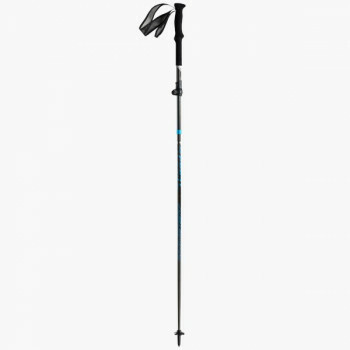 Only you can decide which poles are the most suitable for you. 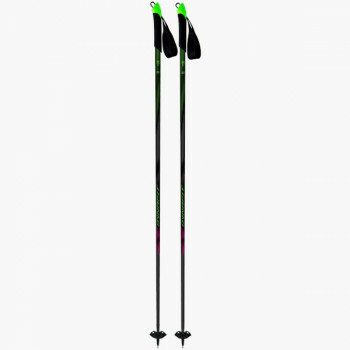 We have the right ones! 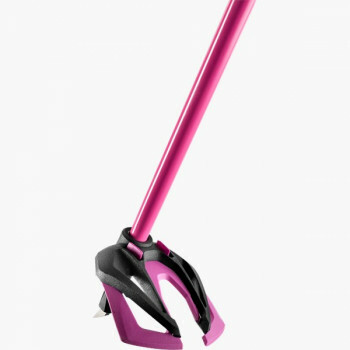 Foldable and lightweight Vertical Running carbon pole for ambitious athletes. 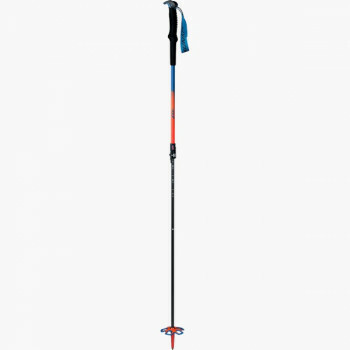 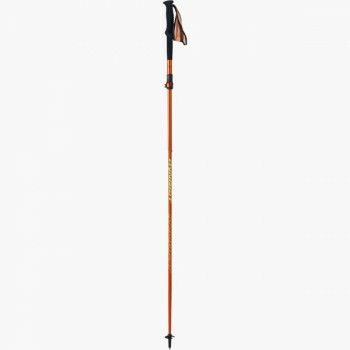 Foldable Vertical Running aluminum pole for runners who like to go steep. Limited Edition: New adjustable 100% Carbon Speed Touring pole with flexible aluminum basket.